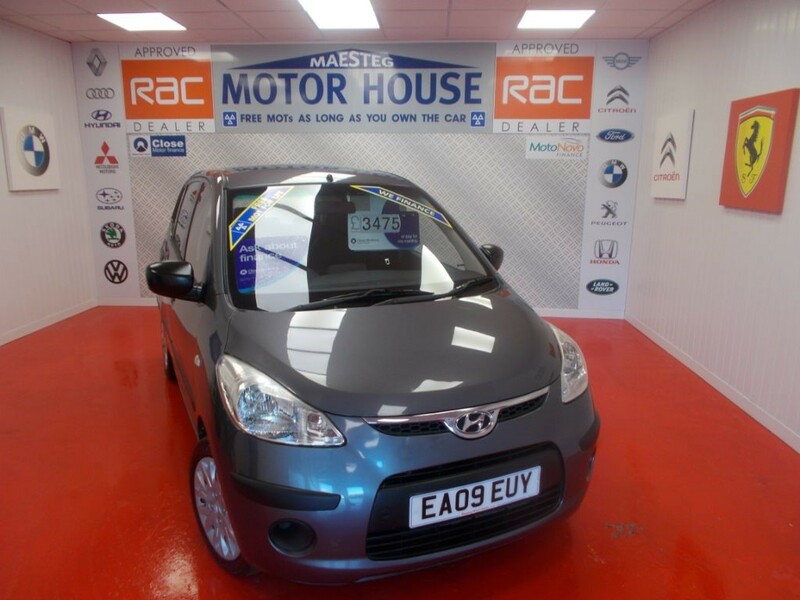 Hyundai i10 CLASSIC(£30.00 ROAD TAX) FREE MOT'S AS LONG AS YOU OWN THE CAR!!! 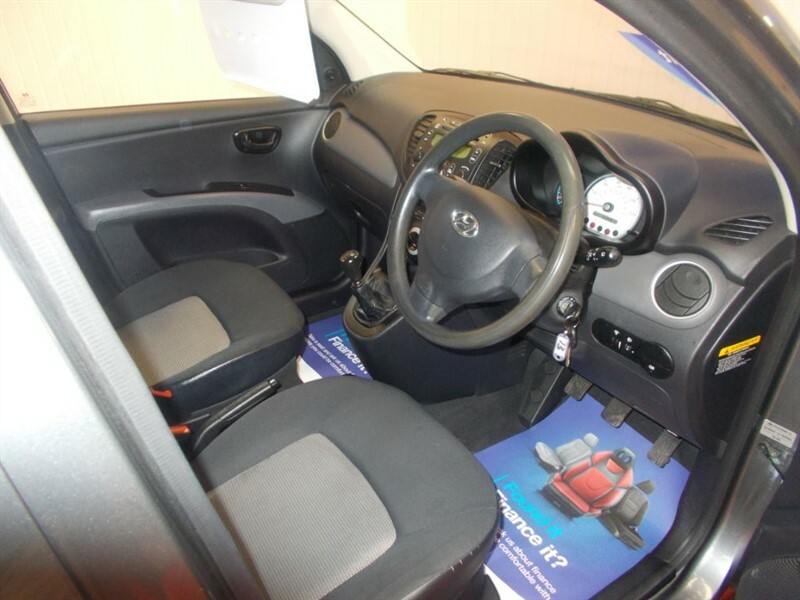 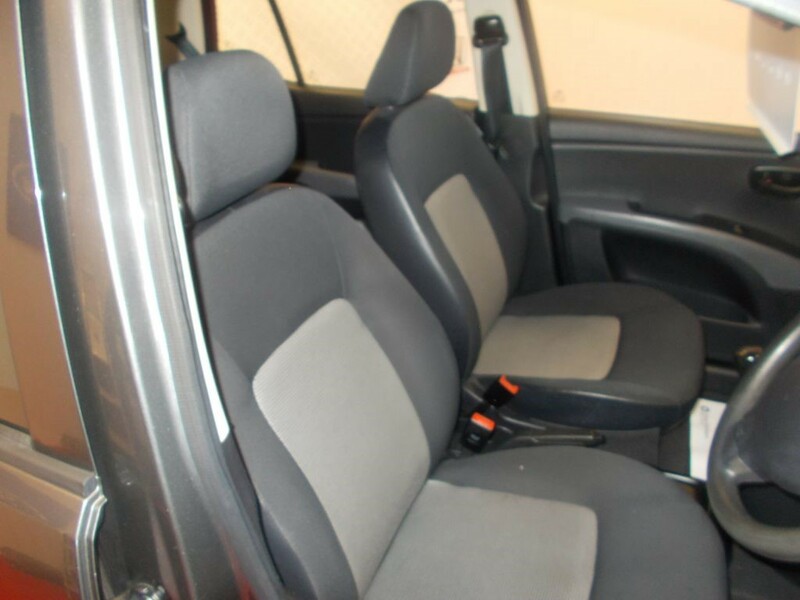 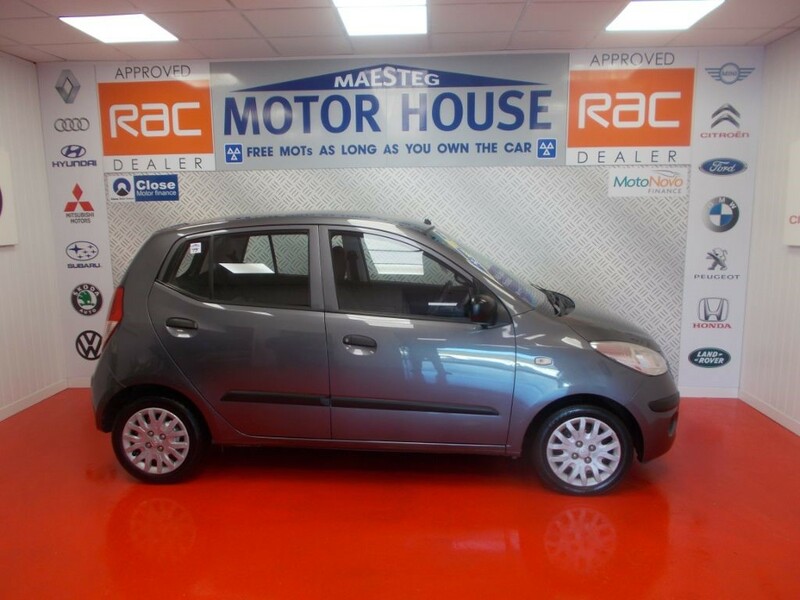 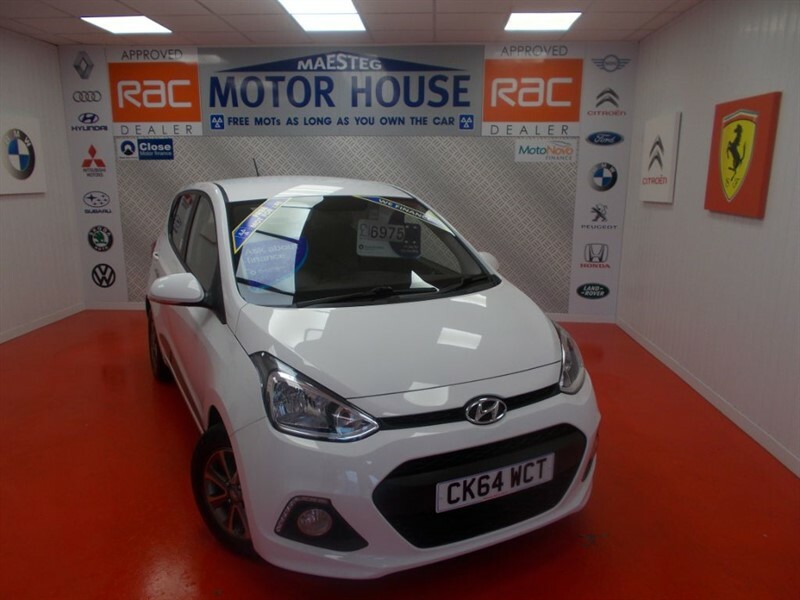 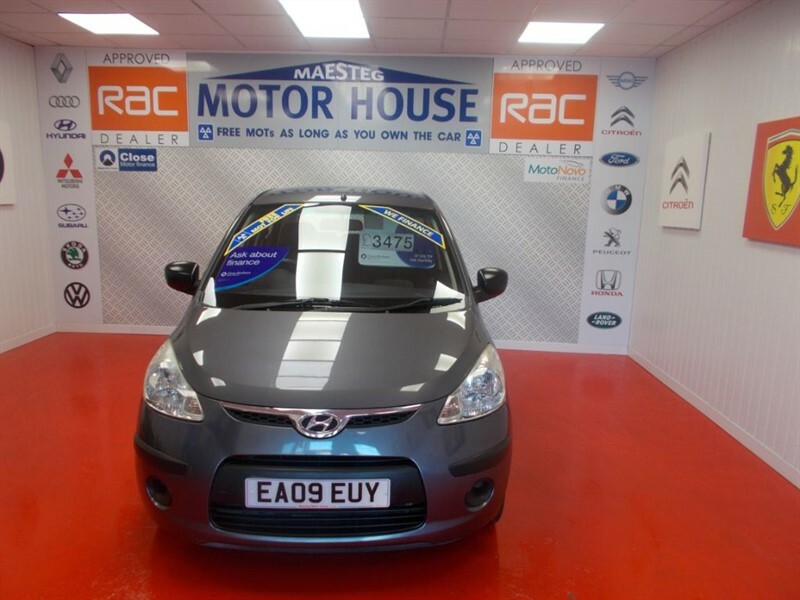 A STUNNING HYUNDAI I 10 1.2 CLASSIC WITH GREAT SPEC,FULL SERVICE HISTORY AND 2 KEYS!!! 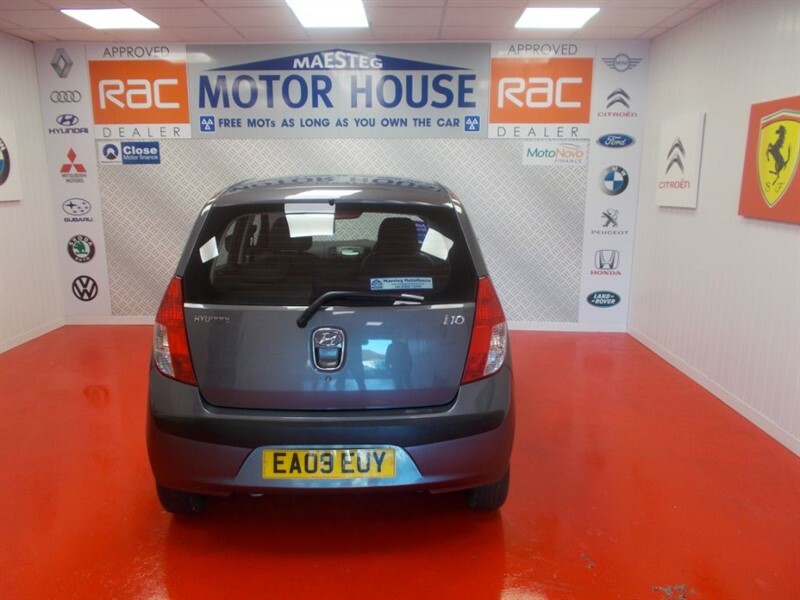 THIS CAR HAS AIR CON,CD,CENTRAL LOCKING,PRIVACY GLASS AND WITH GREAT MPG AND ONLY £30.00 ROAD TAX!!! 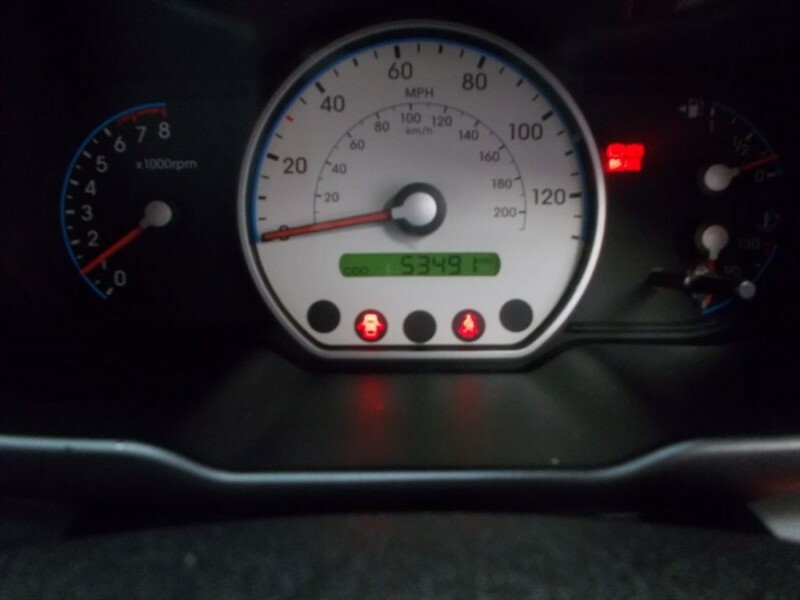 THIS CAR COMES WITH A NEW MOT AND SERVICE. 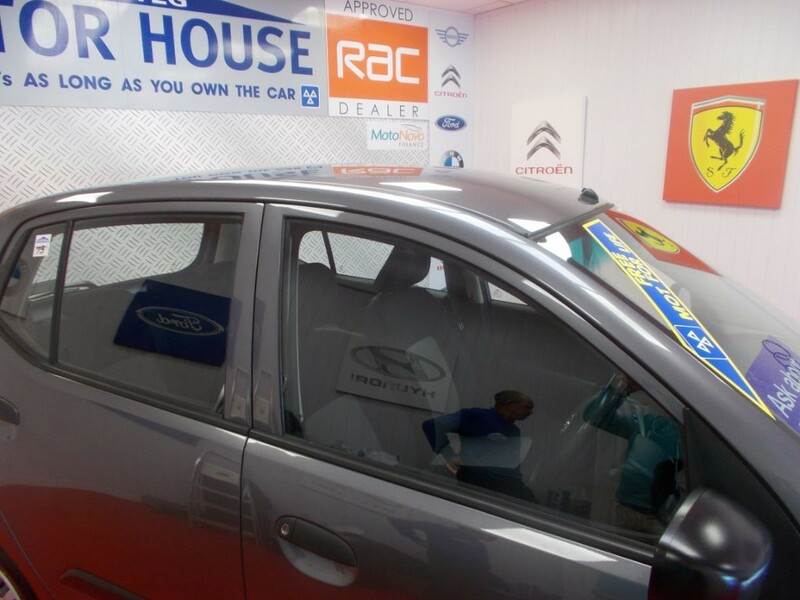 WE HAVE FULL WORKSHOP FACILITY'S AVAILABLE FOR AFTER CARE MOT'S AND SERVICING"!!! 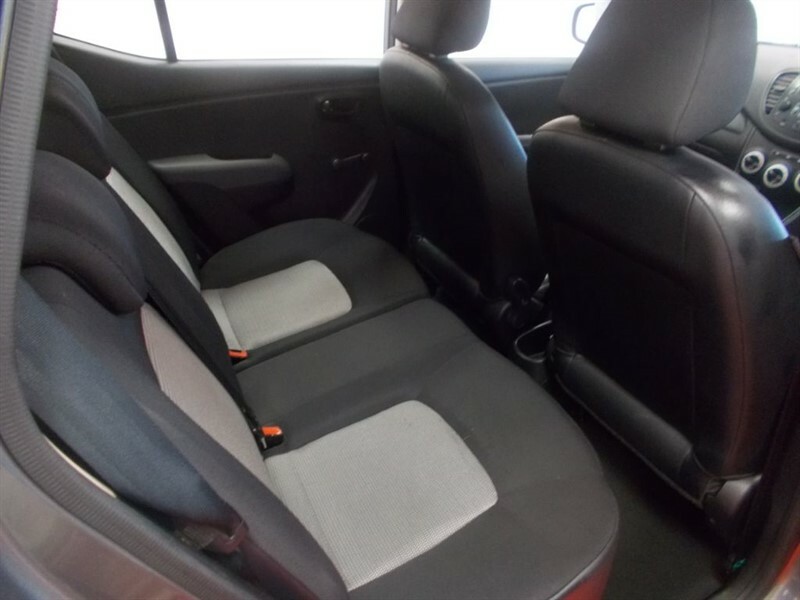 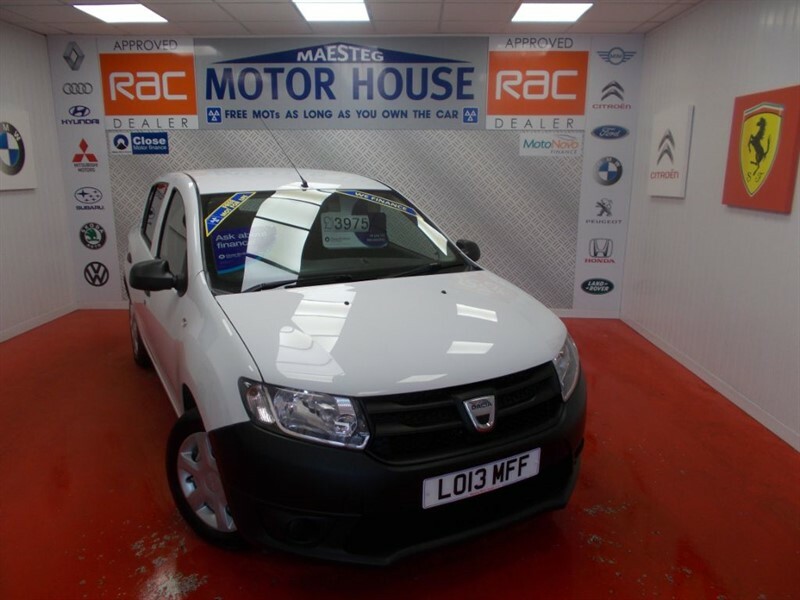 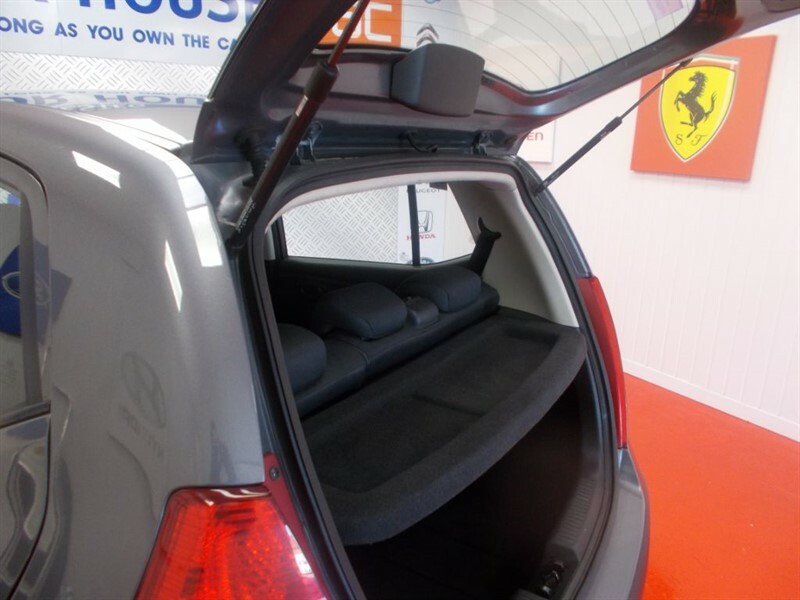 Dacia Sandero ACCESS(GREAT VALUE)FREE MOT'S AS LONG AS YOU OWN THE CAR!!! 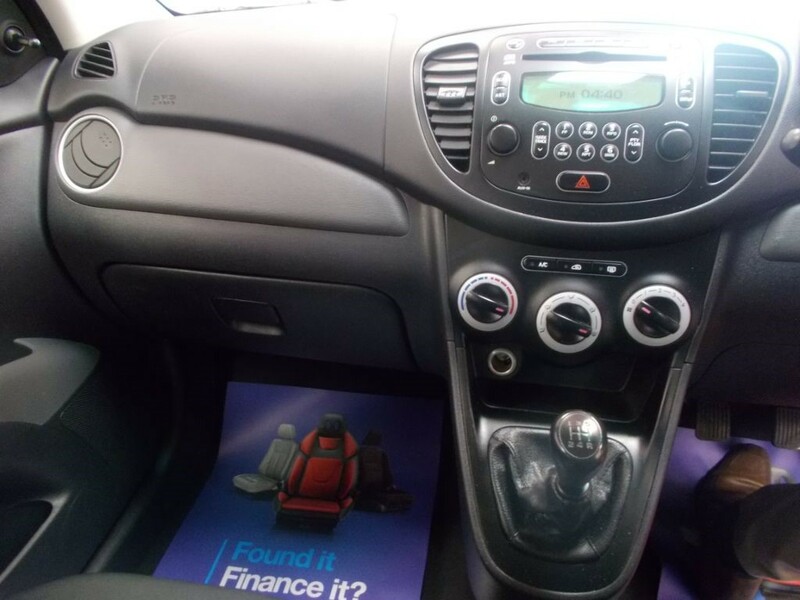 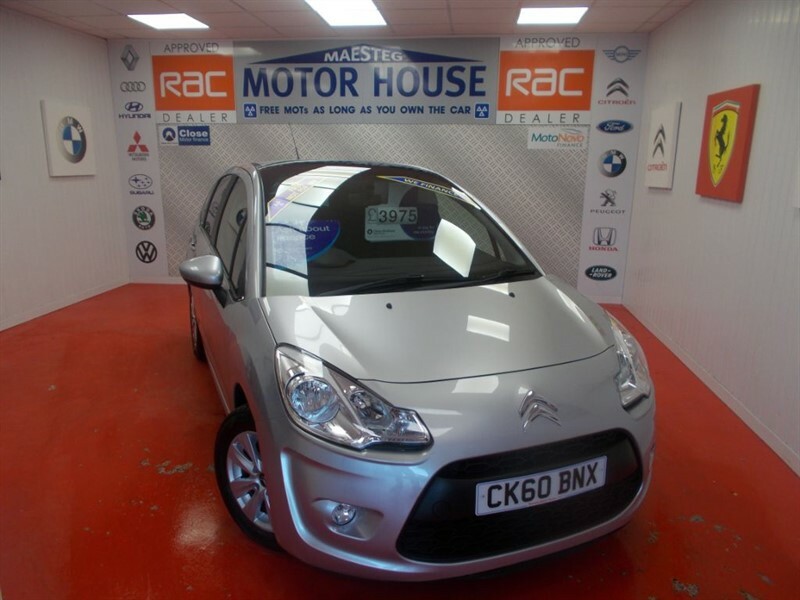 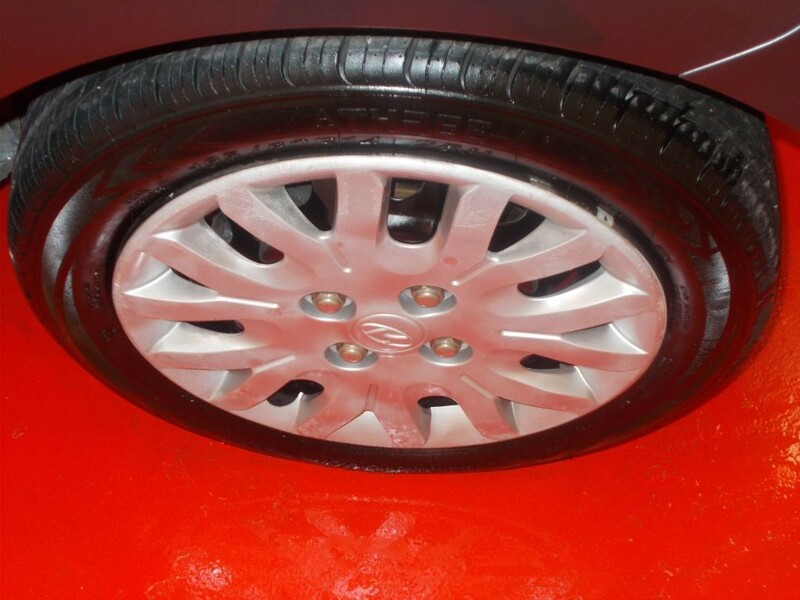 Citroen C3 VTR PLUS(ONLY 54000 MILES) FREE MOT'S AS LONG AS YOU OWN THE CAR!!! 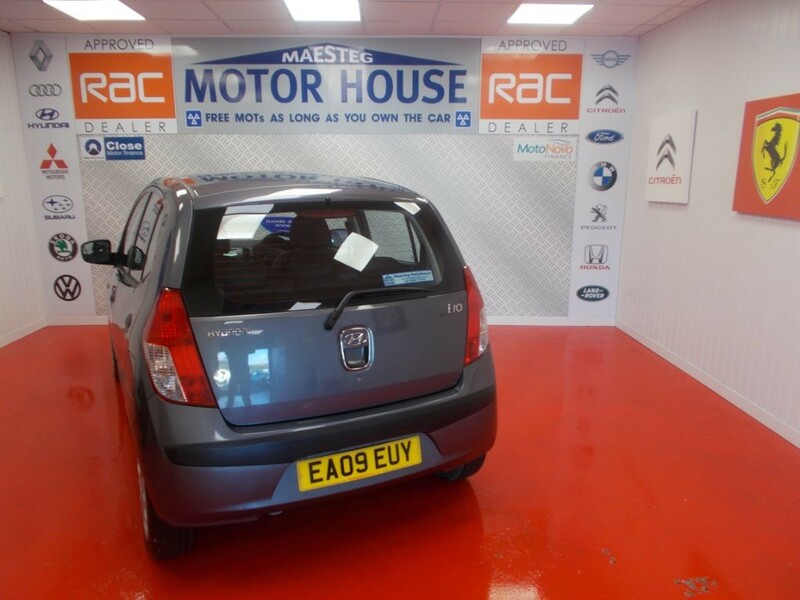 The time is now 09:15 am and we are open until 7:00 pm today.